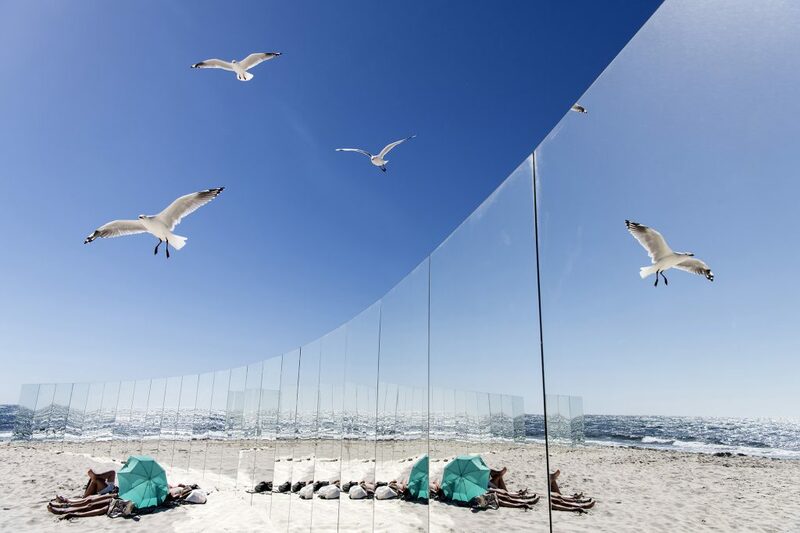 Gjøde & Partnere Arkitekter, The Desert Island, Sculpture by the Sea, Cottesloe 2018. Photo David Dare Parker. Sculpture by the Sea, Cottesloe 2019 Artist Submissions have closed. The call for submissions for the 15th annual Sculpture by the Sea, Cottesloe to be staged on Perth’s stunning Cottesloe Beach from 1 – 18 March 2019, have closed. If you have any questions please contact the Exhibition Coordinator Zoe Kazic at [email protected] or 02 8399 0233.